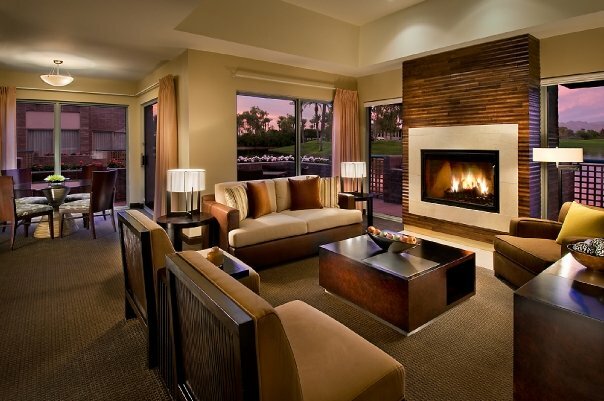 The Hyatt Regency Scottsdale Resort & Spa has been named one of the top 25 resorts in the Southwest by Condé Nast Traveler’s 2013 Reader’s Choice Awards. The award reflects the combined opinions of 79,000 readers who reviewed and rated resorts/hotels, cities, islands, airlines and cruise lines that they used for travel throughout 2013. 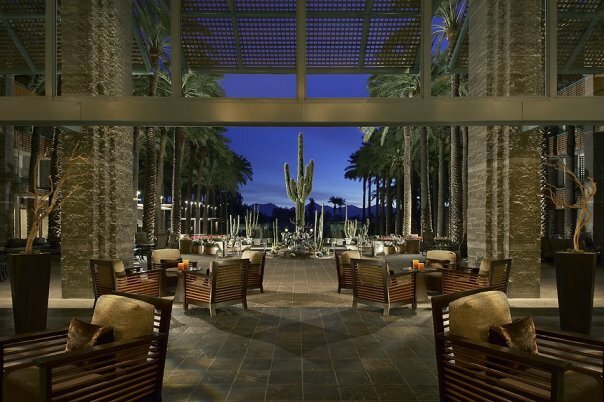 Ensconced among the lush desert landscape of the majestic McDowell Mountains, Hyatt Regency Scottsdale is a Valley favorite with its Frank Lloyd Wright-inspired architecture, Venetian gondola rides and nightly entertainment at the resort’s Center Stage Bar. 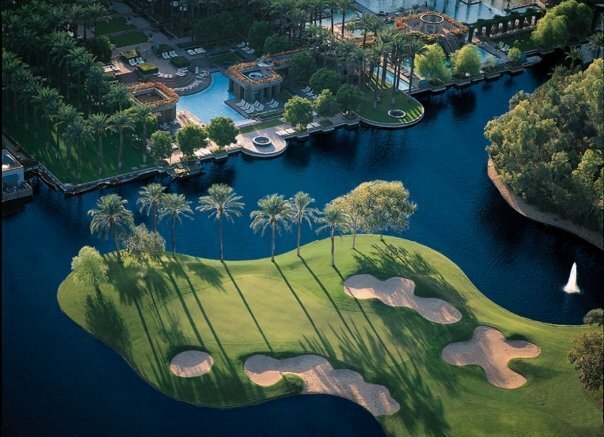 Other luxurious amenities guests at the Hyatt Regency Scottsdale can enjoy include a newly transformed 2.5-acre water playground complete with 10 pools, a high-speed water slide and signature sand beach, 27 holes of championship golf, world-class tennis, miles of jogging and bicycle trails, and the award-winning Spa Avania.